TechInAfrica – More than 80,000 of school-age children have dropped out of school. It is worrying as it stands at 55% in Zambia. Meanwhile, serious diseases have taken part in mature deaths across the nation, including communicable, non-communicable, and nutritional ones. A Lusaka-based startup, Health Literacy Zambia aims at uncovering access for women and children to have basic education and healthcare. It runs several agenda, including seminars, screening and medical camps for underserved women and children. The Founder of Health Literacy Zambia, Musawa Mukawa was interviewed about the company, including the idea of the establishment and many other topics regarding the company. 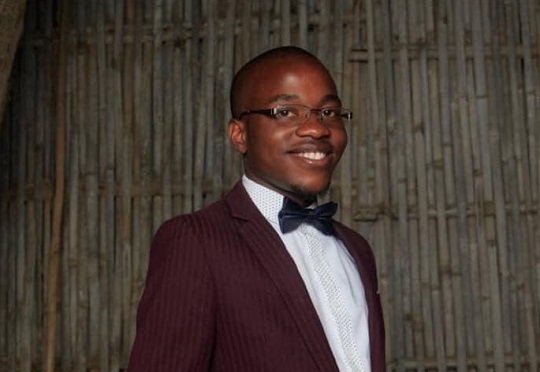 According to Mukawa, the Health Literacy Zambia (HLZ) was first founded last year by him and his other friend, Harrison Ngulube at a very young age. He was just 22 at the moment and Ngulube was 21. Both of them were strongly motivated to invest everything they had, including skills, time, and energies to help underserved communities in Zambia. They wanted to eliminate health, poverty, and gender discriminations within the nation. Their startup is focusing on providing health, education, and nutrition services for women and children through forums, seminars, as well as camps, helping these underserved communities to develop proper living habits, moral values, and self-confidence development method. It also creates centers across the nation in order to run the activities and builds awareness within the communities regarding drug and alcohol use. HLZ wants to ensure that they address the gap in education and health in Zambia which are the main elements to the development of a nation. Being funded by well-wishers, Mukawa says that they have gained many interests from companies to invest in their organization. To run their projects and programs, HLZ engages in partnerships with other organizations. Currently, it has partnered with Chibwe Lumpa to run a project called the Reach One Child Campaign, aiming at fundraising for drop-out children so that they can get back in school. HLZ also plans to partner with several schools and women centers to create breast cancer awareness centers. In order to stay exist, HLZ highly needs a constant donor, sponsors, and well-wishers to fund their startup along with its programs. In addition, volunteers and experts who are willing to share their knowledge to improve HLZ service are also encouraged to participate.